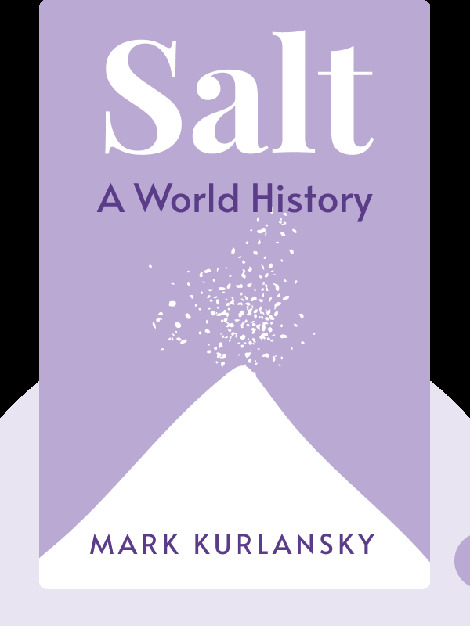 Salt (2002) tells the fascinating story of this basic mineral, from its early uses in food preservation to its role as a precious commodity, driving trade and conquest. These blinks shed light on the political conflict sparked by society’s demand for salt as well as the environmental damage wrought by the salt industry. 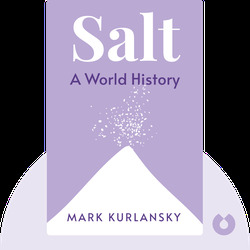 Mark Kurlansky is a journalist who also writes fiction, children’s fiction and nonfiction books, having authored some ten bestsellers including Cod, also available in blinks.